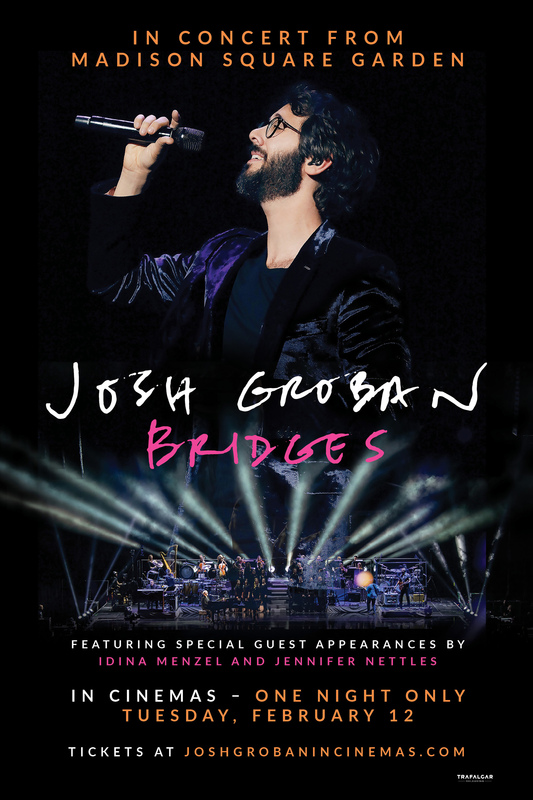 Captured live from his sold-out performance, Josh Groban from Madison Square Garden features a full concert performance with Josh’s band, choir and orchestra along with very special guests Idina Menzel and Jennifer Nettles. Josh Groban is an internationally renowned singer, songwriter, and actor whose baritone voice is instantly recognizable and unparalleled among his peers. He has entertained fans across the globe with his multiplatinum albums and DVDs (selling more than 30 million worldwide), electrifying live performances, and comedic film and television appearances.